Home / SURPLUS, military and civilian. / Clothes brush, Czechoslovakian, Unissued. 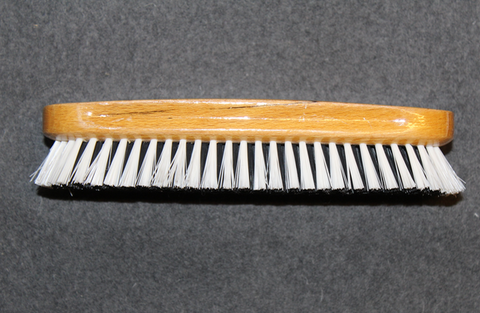 Original Clothes brush made in Czechoslovakia. Very good for felt, frieze or gabardine uniform clothes, Chat brand. Wood colors may have variation.